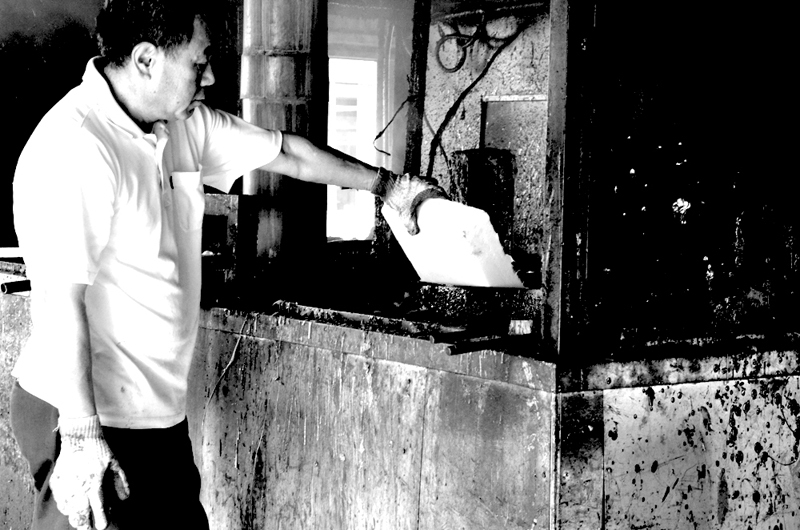 Techniques of papermakingTechniques that give a unique character to our paper. 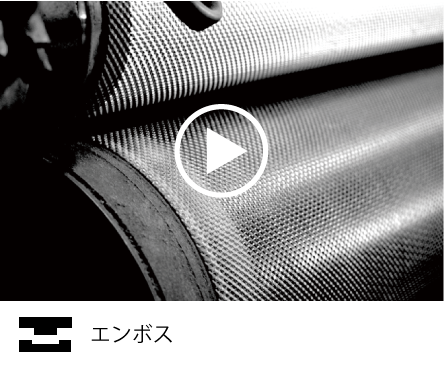 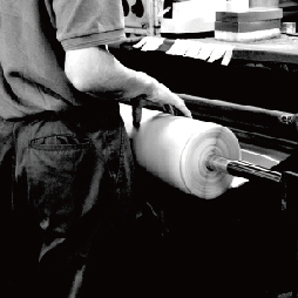 Embossed paper is processed by using two highly pressurised rollers with an uneven pattern. 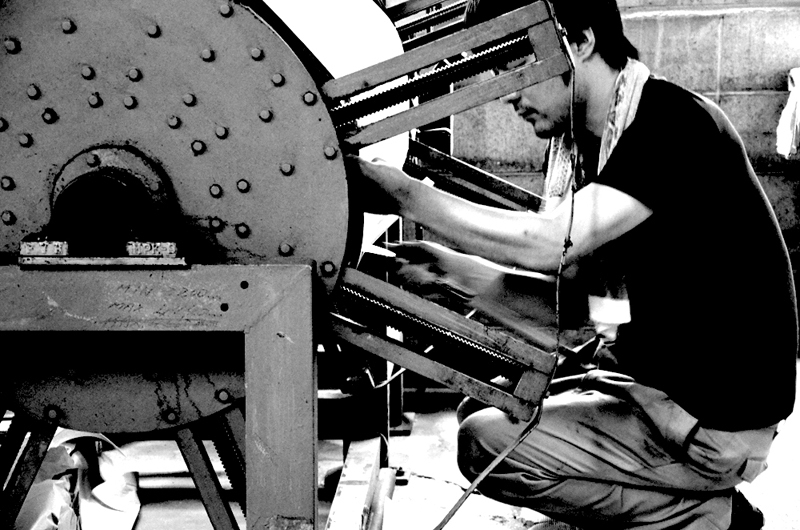 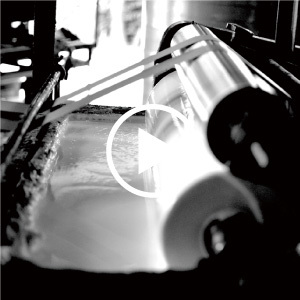 By using two rollers we are able to control the tension to adjust the amount of coating on the raw paper. 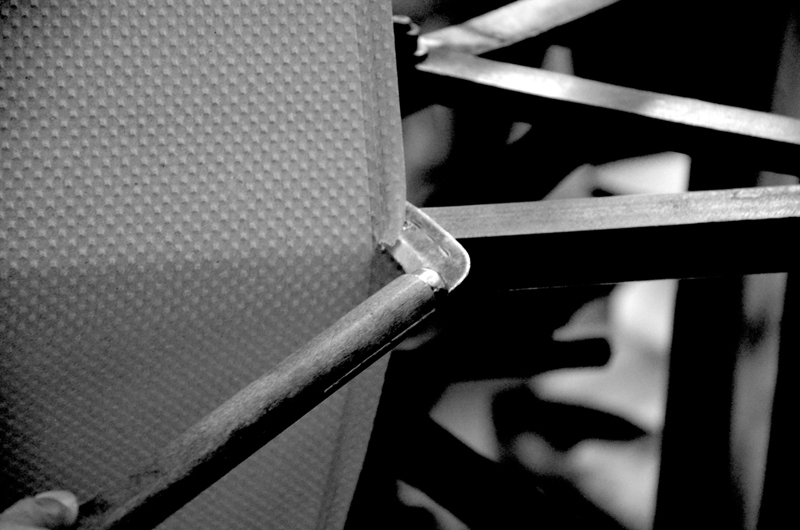 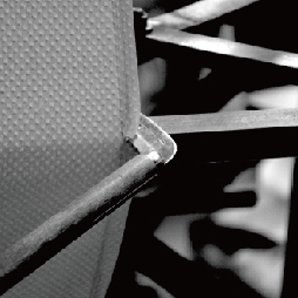 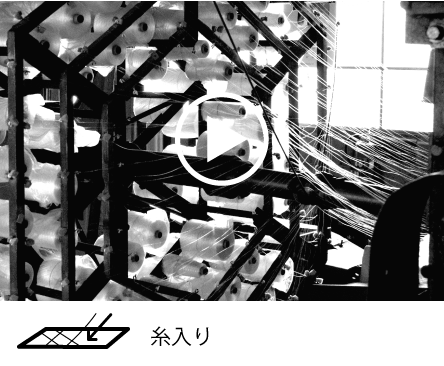 Diamond patterned paper is processed by rotating a plate with 130 bobbins of thread. 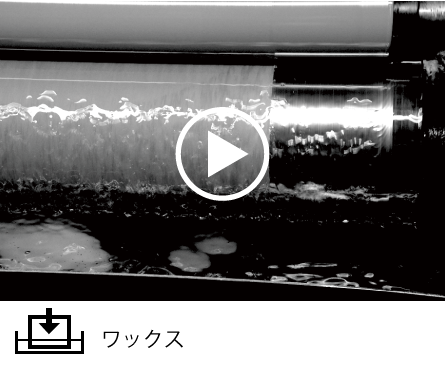 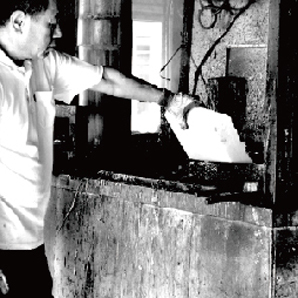 Paper is impregnated by rolling around a pipe dipped into a sink of molten paraffin wax. 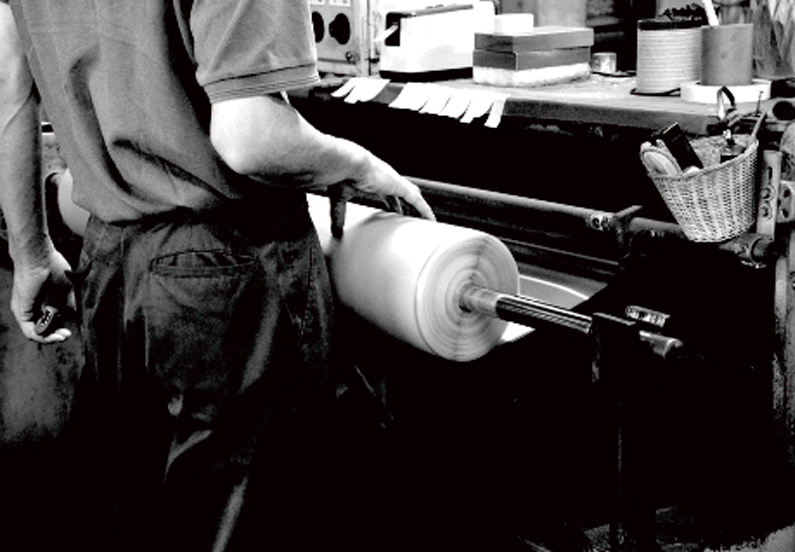 Our paper tubes are made of layers of slittered paper glued together by a transfer roller. 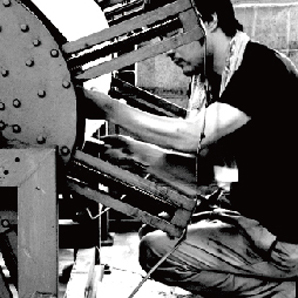 Our special cutter is capable of measuring up to a maximum of seven metres. 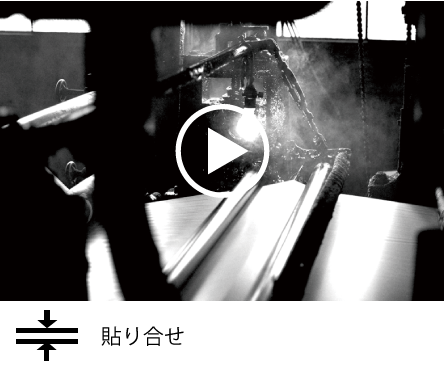 Our special cutter can produce up to a maximum of 50 sheets of paper at a time.